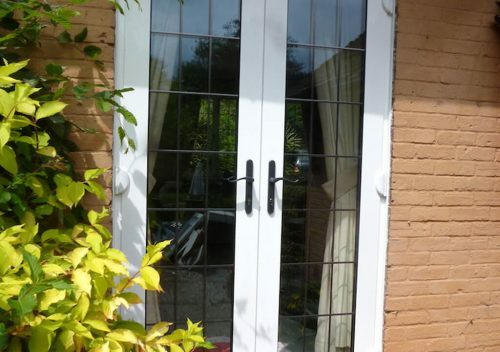 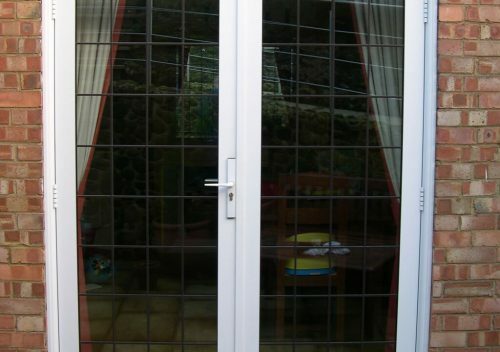 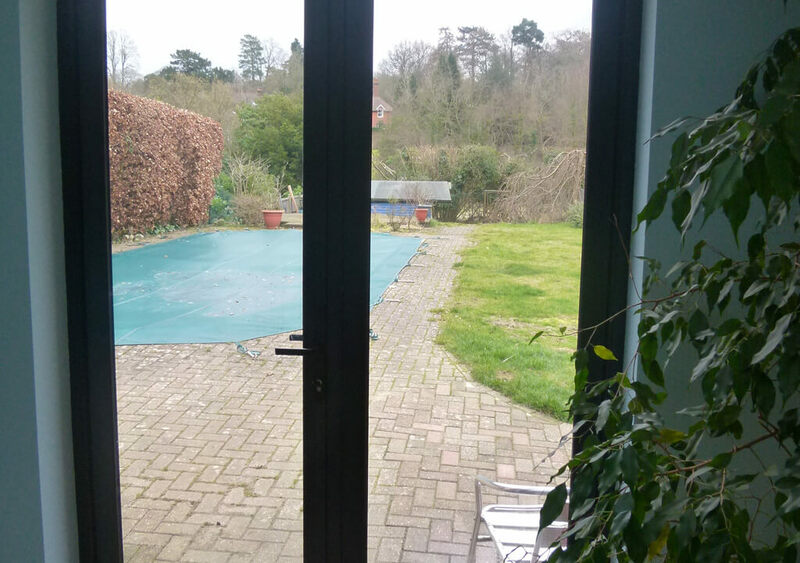 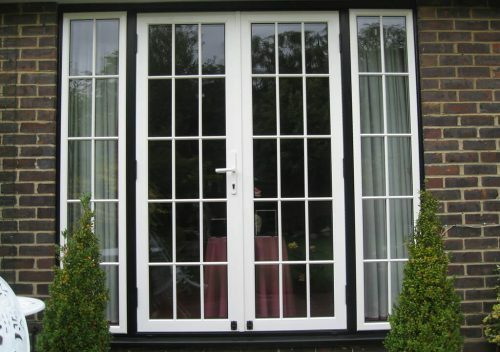 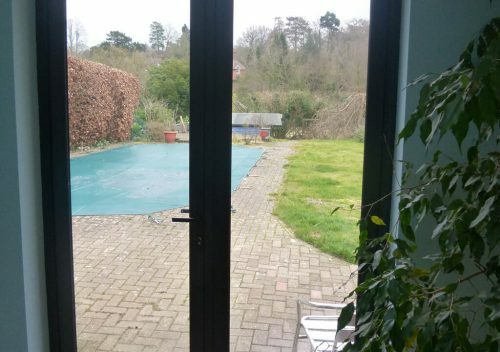 Our aluminium French doors are extremely strong and highly resilient and are available in a wide range of colours. 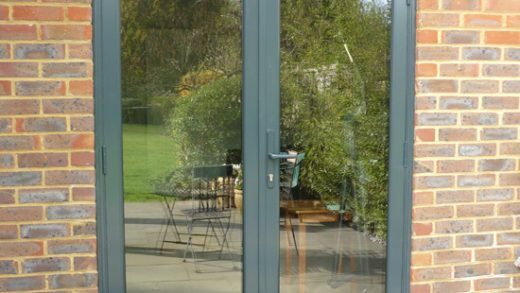 We offer a selection of profiles ranging from heavy duty systems suitable for commercial applications and highly insulated doors that are ideal for the home. Outward or inward opening pairs of doors are manufactured to match the entrance door specification. 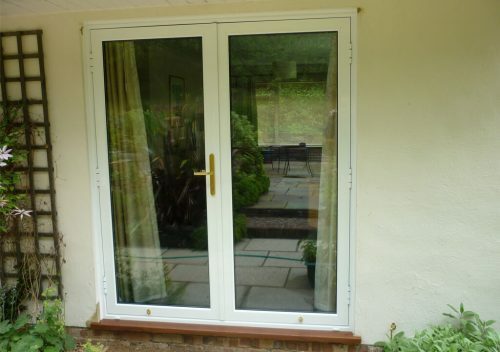 Locking includes additional concealed shoot bolts to the slave door. 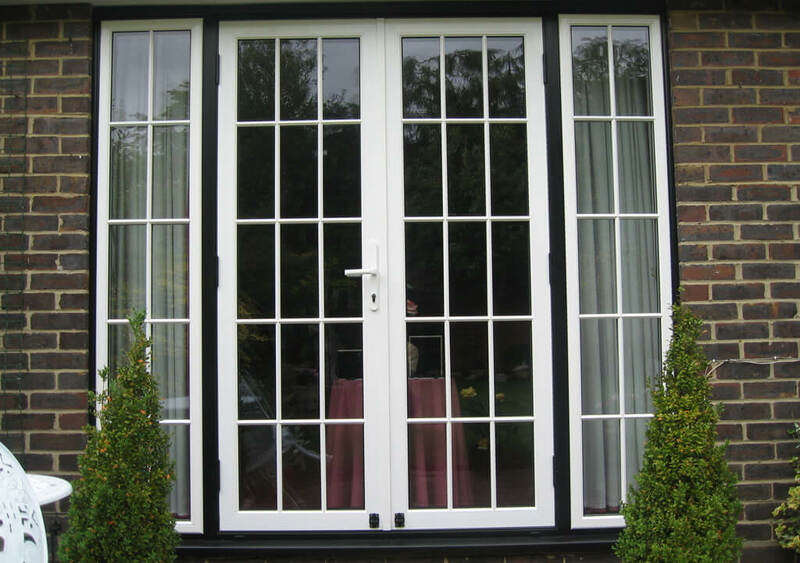 Many glazing options are available incorporating double glazed units in toughened or laminated glass.